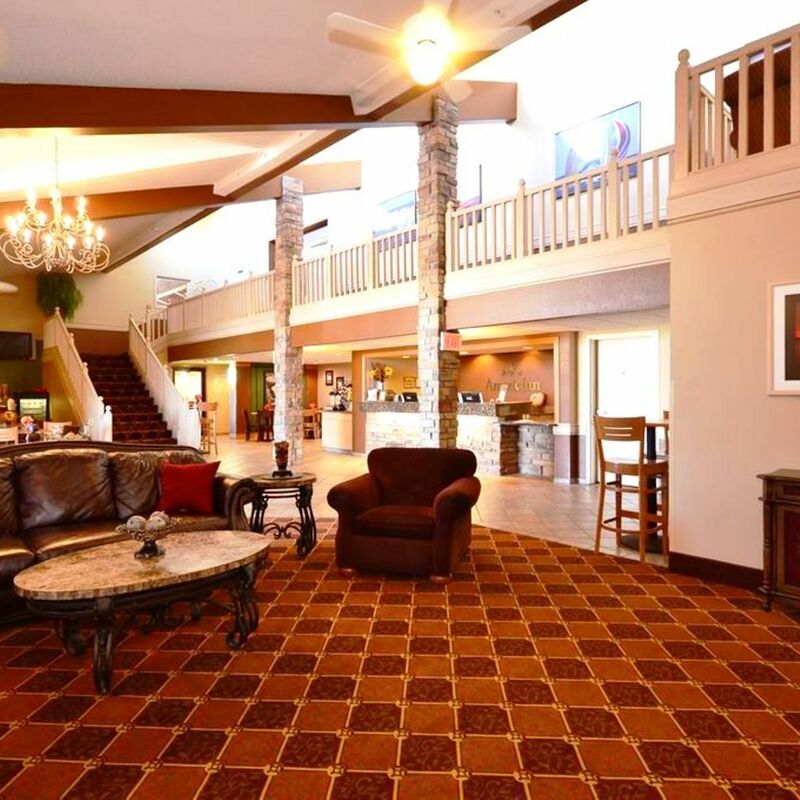 Our premier Okoboji, Iowa hotels were designed with the Iowa business traveler in mind. You'll also enjoy numerous in-room business amenities, and all of our hotels offer free breakfast, complimentary parking, coffee, newspaper and expanded cable television with HBO. All of our Okoboji, Iowa hotels offer ideal locations, and numerous added business amenities, such as complete business services, state-of-the-art function rooms, and high-speed Internet access.